Choosing between a plot of land and an apartment is one of the biggest dilemmas faced by prospective homeowners. While in case of ready-to-move-in apartments, they would be provided with an already built and designed multi-floored construction, they would not enjoy the freedom of constructing their residence tailored to their needs and necessities. On the other hand, buying a plot of land allows a person to have a sovereign choice of constructing the house of their dreams as per their individual requirements and distinct tastes. In addition to this, plots also enjoy a much higher resale valuation in comparison to flats. In fact, plots are the only type of an asset to have increased in value by more than 800% over the last two decades. One of the major reasons for the rapid appreciation in the valuation of plot is its scarcity. While the demand for land keeps increasing with increasing population, the availability of land parcels is decreasing, and thus adding on to the valuation. In the current scenario, investing in plots in Mohali, or other such flourishing cities would especially be a lucrative option. While the city is steadily climbing the ladder of economic and industrial growth, the property prices here are currently lower in comparison to major North Indian urban destinations like Gurgaon, Chandigarh, Noida, Delhi, etc. 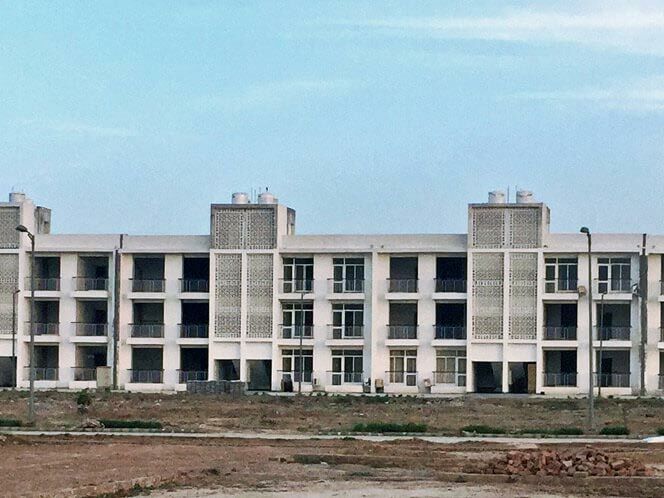 As the property prices here are expected to rise considerably over the next few years, people investing in buying land parcels in Mohali now can anticipate high rate of returns on relatively small investments here. Maximum Flexibility: When a homeowner decides to construct their dream home on the plot of land, they would have the full freedom of deciding upon the key elements of the house, such as the size of the rooms, number of balconies, and expanse of the garden. Tangible Asset: Plots are tangible assets that unlike bonds or shares carry minimal risks from an investment perspective. High returns on investment are almost certain in case of plots, as their valuation ideally does not depreciate with time. Cost-Effective: Plots are ideally much more reasonably priced in comparison to already built residences, and the property tax levied on them is also considerably lower. 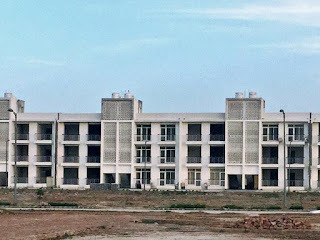 Therefore, in order to buy one of available plots in Mohali, interested investors can check out the websites of the prominent real-estate companies of the country.